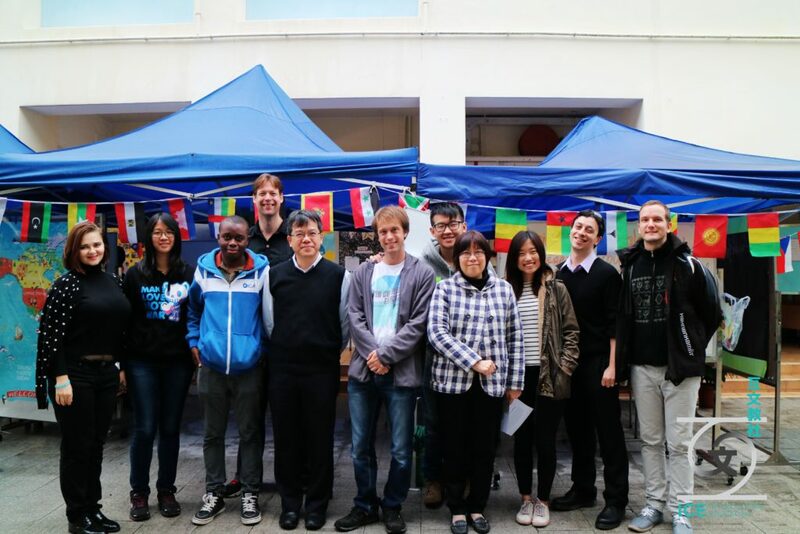 The Global Week gives the students a real chance to get to know the Inter Cultural Education team. International trainers and guests will stay on campus every day for as long as the project lasts to engage the students in class as well as during recess and lunch time. 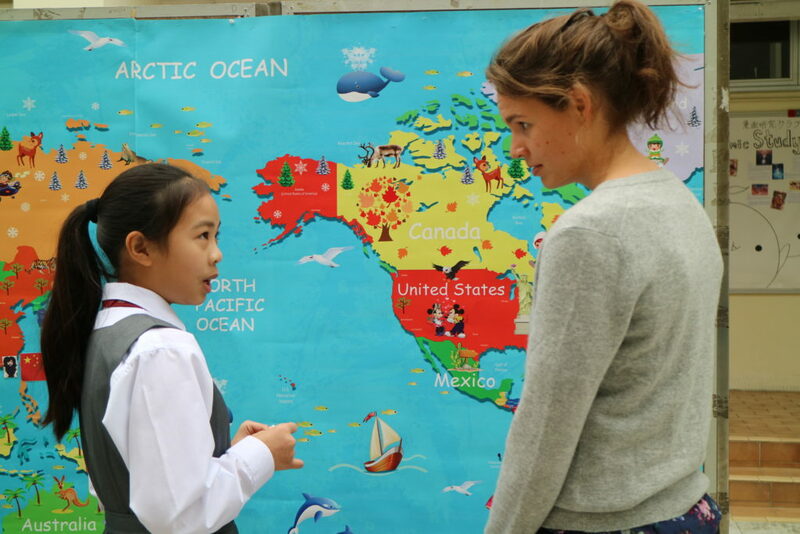 The more time the students spend with the foreigners, the more relaxed the students become. 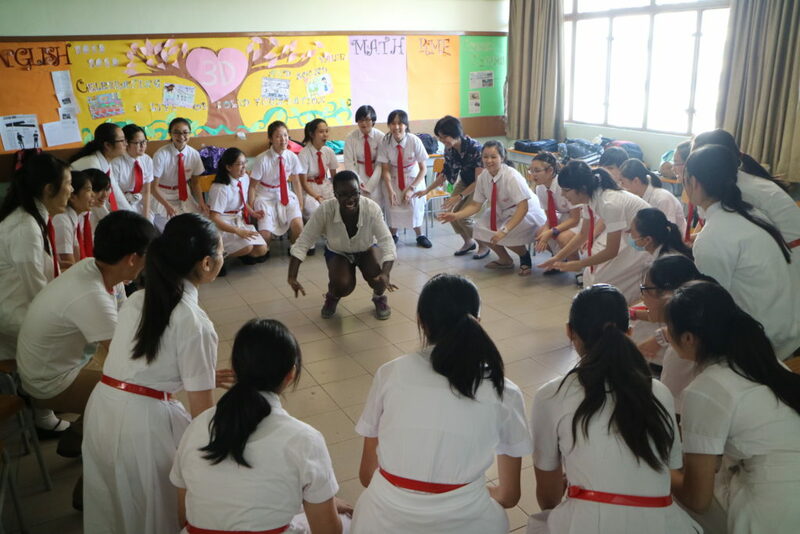 As the students have more time to get to know the foreigners, the Global Lessons and the recess activities will become more rewarding for everyone.